Tamarind Tree - Katunayake. Book your hotel now with RoomsBook. 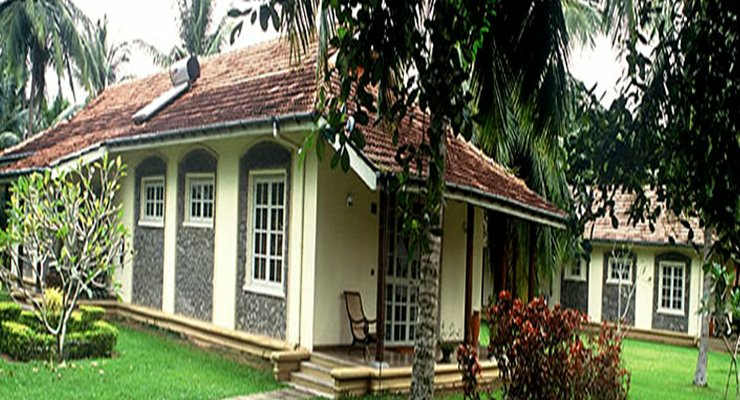 Famed to be more than just a relaxing stop over, The Tamarind Tree Resort is and ideal destination for a perfect holiday. 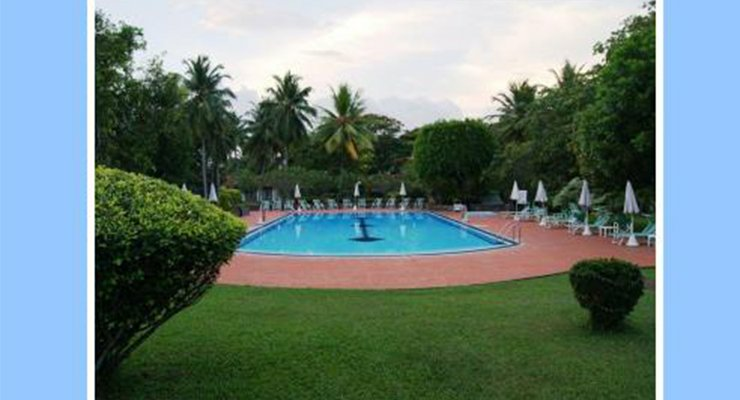 Approximately 45 minutes away from Colombo and 5 minutes away from the airport this hotel provides luxurious accommodation, unmatched services and a range of facilities to make you stay memorable. 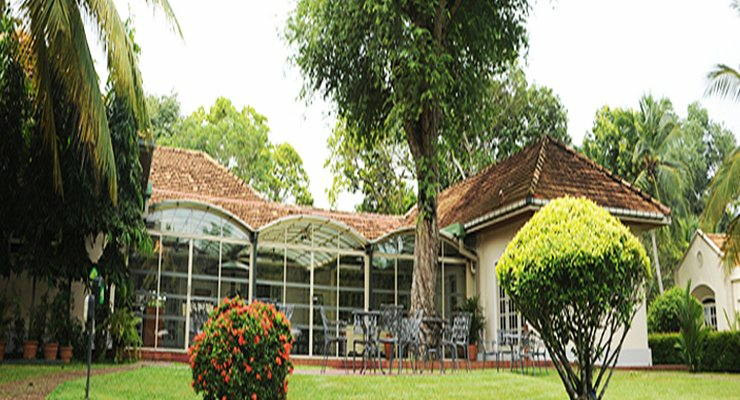 The cafes are immaculate offering a rich ambience while for recreation the hotel has a swimming pool and tennis courts. Welcome to your home away from home. 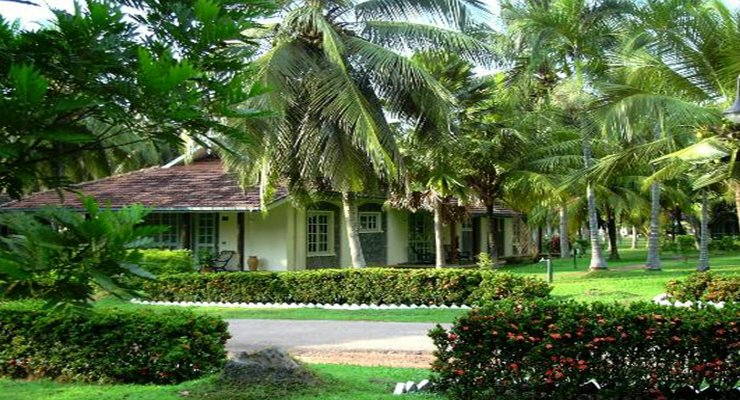 Payment Policy : Full payment to be made within 7 WORKING DAYS prior to arrival of the guest. Failure to adhere to the above payment condition could result in reservation being cancelled without prior notification. For Short Notice / Last Minute bookings - 100% of payment to be made on confirmation. 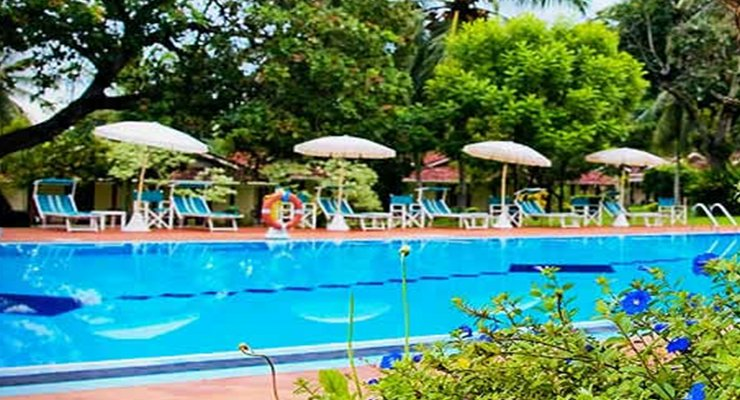 The hotel holds the authority to double up or transfer guides to alternate accommodation in the event of high occupancy. 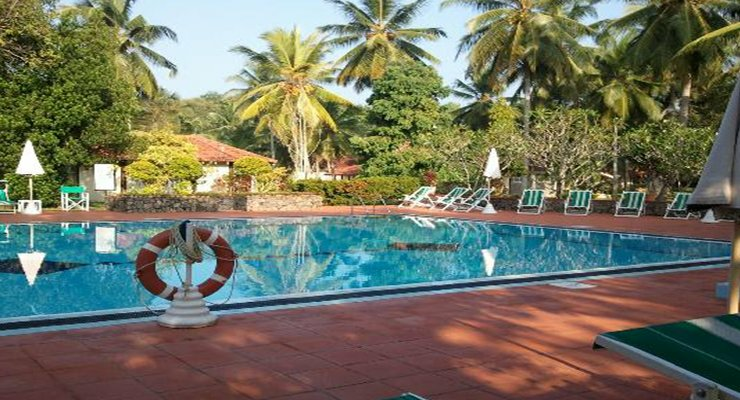 Children between 6 - 11.99 years accommodation & meals supplement as specified above. Child meal party rates as mentioned in remarks are not applicable for room accommodation onm basis booked.